There are 8 different water-soluble vitamins that are commonly categorized as "B vitamins". 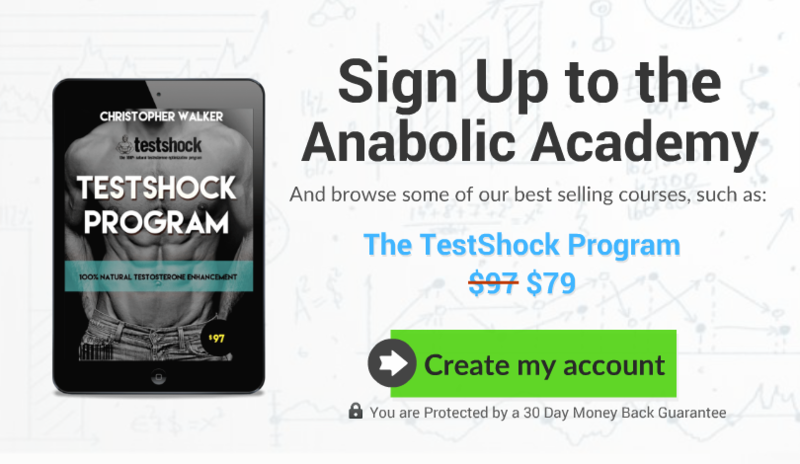 The body uses the vitamins from the B complex in various functions, including the production of metabolic energy, synthesis of hormones, synthesis of enzymes, growth of skin and nails, and the metabolism of sugars, amino-acids, and fatty-acids. 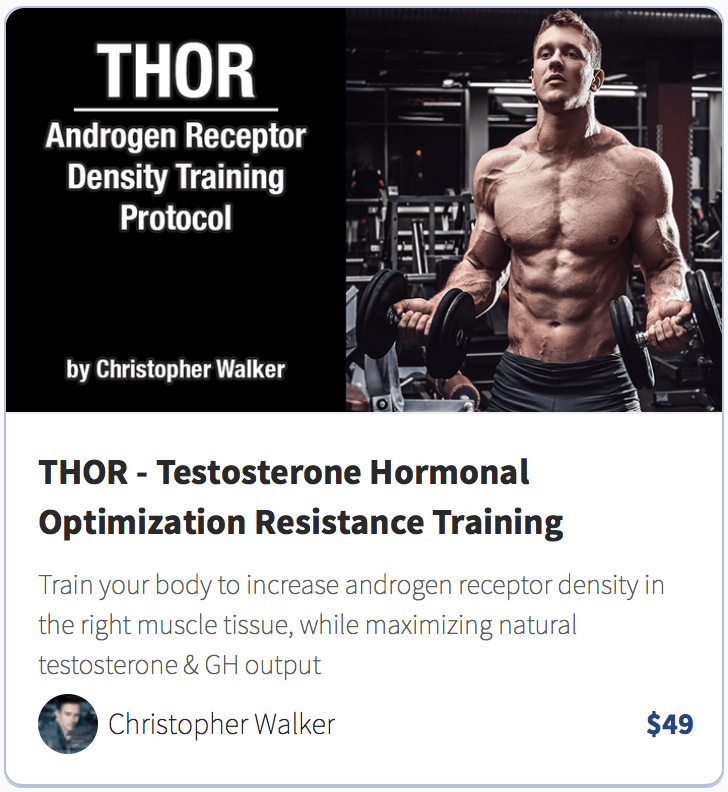 It's important to make sure that you get enough of all of the vitamins in the B complex, this helps to keep your testosterone levels soaring and thyroid gland active, which results in fast metabolism, peaked energy production, and superior male health. Below are the top foods for making sure that you get enough vitamins B1, B2, B3, B5, B6, B7, B9, and B12. 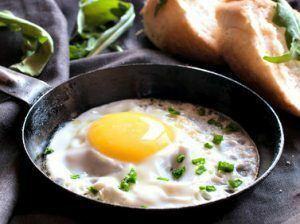 Not only are eggs great sources of choline, cholesterol, and high-quality protein and fatty-acids (all good stuff for testosterone production). They also contain a vast array of micronutrients. One could go as far as saying that eggs are the natures very own multivitamin. 12% RDA of vitamin B1. 31% RDA of vitamin B2. 30% RDA of vitamin B5. 18% RDA of vitamin B6. 37% RDA of vitamin B9. 32% RDA of vitamin B12. Liver is another great food that doesn't get the attention it deserves. When you eat eggs, you could consider them multivitamins due to their high vitamin content. 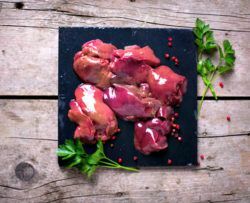 When you eat liver, you may consider it as a nature's multi-mineral, due to the fact that it contains pretty good amounts of copper, zinc, selenium, phosphorus, and iron. 66% RDA of vitamin B3. 72% RDA of vitamin B5. 54% RDA of vitamin B6. 72% RDA of vitamin B9. Now if you hate the taste of liver, I understand, I hate it too. But I've managed to include it in my diet (consuming about 100g few times per week) in the form of liver Pâté, you can barely taste the liver in it when you spread it on some bread. If your country doesn't sell it, you can always make your own. Beef (especially grass-fed) is one of the best protein sources you can have on a high-testosterone diet. It's also a quality source of fatty-acids and has some cholesterol for testosterone production. 30% RDA of vitamin B1. 45% RDA of vitamin B2. 49% RDA of vitamin B3. 13% RDA of vitamin B5. 82% RDA of vitamin B6. 6% RDA of vitamin B9. 257% RDA of vitamin B12. 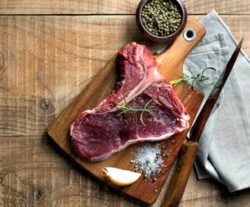 The zinc, choline, magnesium, and selenium in beef also support testosterone production, which is why beef fits perfectly in a man's diet. These three foods are among the best foods a man can consume for overall and hormonal health. They also just happen to be some of the most nutrient rich and balanced foods on the planet, and leaving those out of your diet would be foolish. Alternatively you can consider a B vitamin supplement or multivitamin, but really, wouldn't it be easier to get them in their highest quality from inexpensive everyday foods?